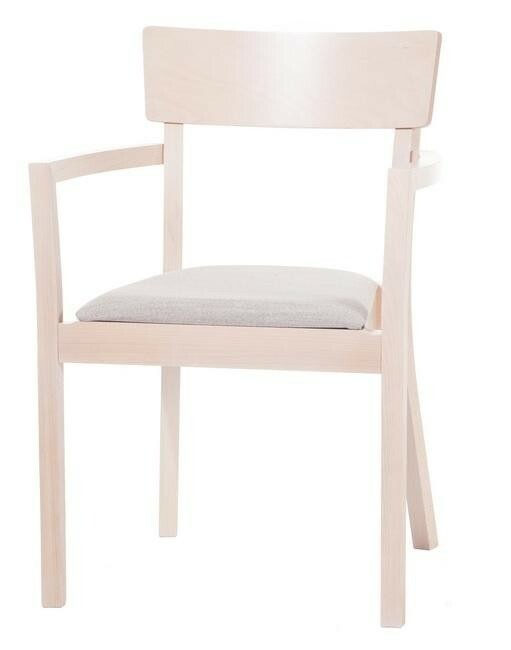 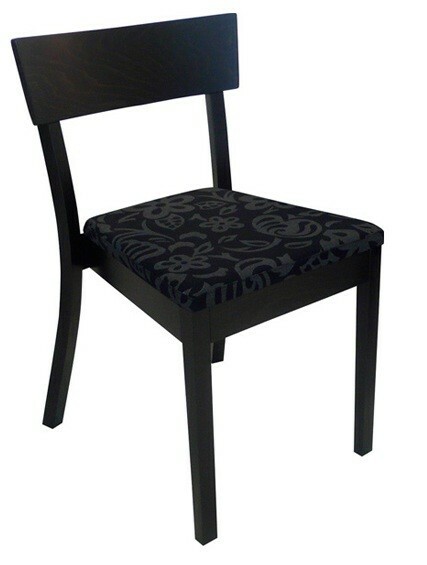 Stackable wooden chair available with veneer seat, upholstered seat or fully upholstered. 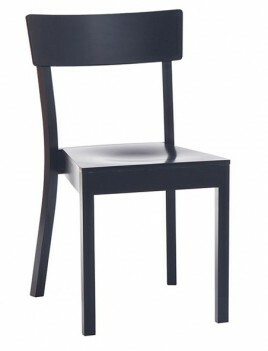 Available as an armchair. Seat height 470mm.